Background Screening is rapidly becoming part of everyday life. 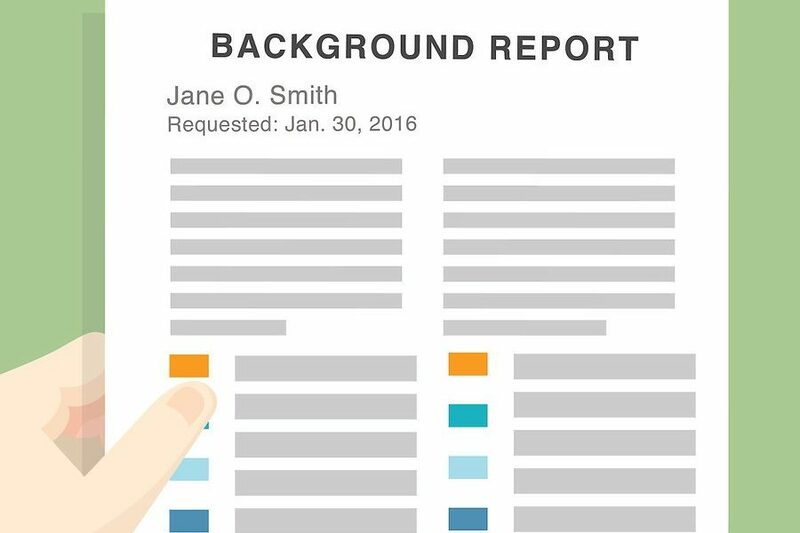 Whether you are leasing an apartment, volunteering for something, or applying for a job, you will most likely be the subject of a background check at some point. According to a recent study by SHRM (Society for Human Resource Management) almost half of all employers conduct some kind of background check. 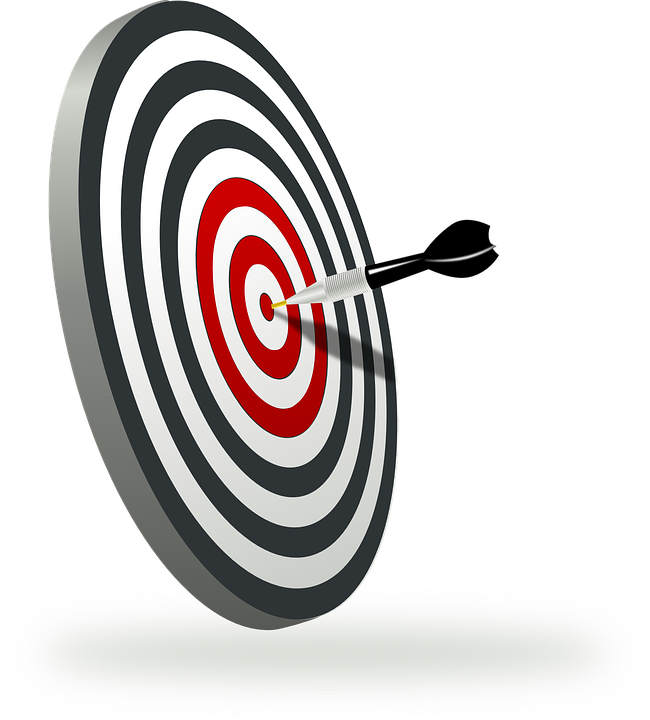 With the number of companies that perform background checks, many want to know what is being done to ensure accuracy. Top-level officials are asking employers to be more careful in selecting a background screening firm. Most people do not know that criminal history is stored by name and date of birth only, and that positive criminal records must be researched to find the most current and accurate data regarding a case. This could mean that the person was arrested and never convicted, or convicted but the criminal record was expunged, or it could just be a common name and not your applicant at all! Some companies report the same record multiple times which can lead the employer to believe the applicant has multiple offenses. There are many scenarios in which the records must look at, verified, and completed instead of the criminal record being returned by an automated system. Many companies fail all around. A background screening firm should ensure that reports are reflecting current updates and accurate information. Failing to perform the proper duties can lead to costly litigation. HireRight settled for $2.6 million in 2012, the FCRA violation was failing to use reasonable procedures to ensure accuracy of information reported. This was the second largest ever and opened the eyes to many people who didn’t understand how serious these offenses are. As the background screening industry continues to grow, we feel it is our job to help educate the public on where the information comes from and how we determine what information is reported back to the employer or landlord.